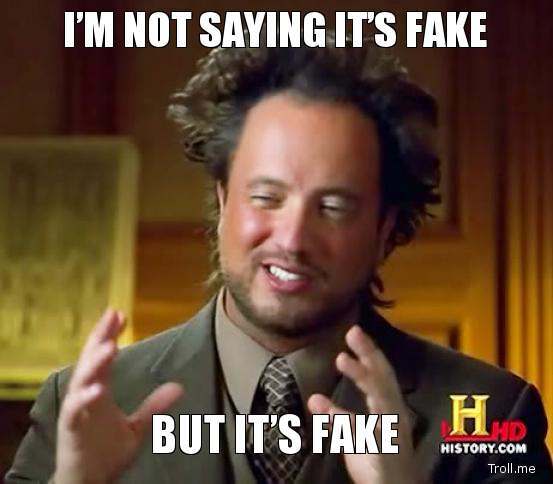 Fake news websites (also referred to as hoax news) deliberately publish hoaxes, propaganda, and disinformation, using social media to drive web traffic and amplify their effect. Unlike news satire, fake news websites seek to mislead, rather than entertain, readers for financial or other gain. Category 1 : Fake, false, or regularly misleading websites that are shared on Facebook and social media. Some of these websites may rely on “outrage” by using distorted headlines and decontextualized or dubious information in order to generate likes, shares, and profits. Category 2 : Websites that may circulate misleading and/or potentially unreliable information. Category 3 : Websites which sometimes use clickbait-y headlines and social media descriptions. Category 4 : Satire/comedy sites, which can offer important critical commentary on politics and society, but have the potential to be shared as actual/literal news. No single topic falls under a single category. Some fake news items belong to multiple categories. It is up to you to do the legwork to make sure your information is good. You deserve the truth. You are smart enough to make up your own mind - as long as you have the real facts in front of you. 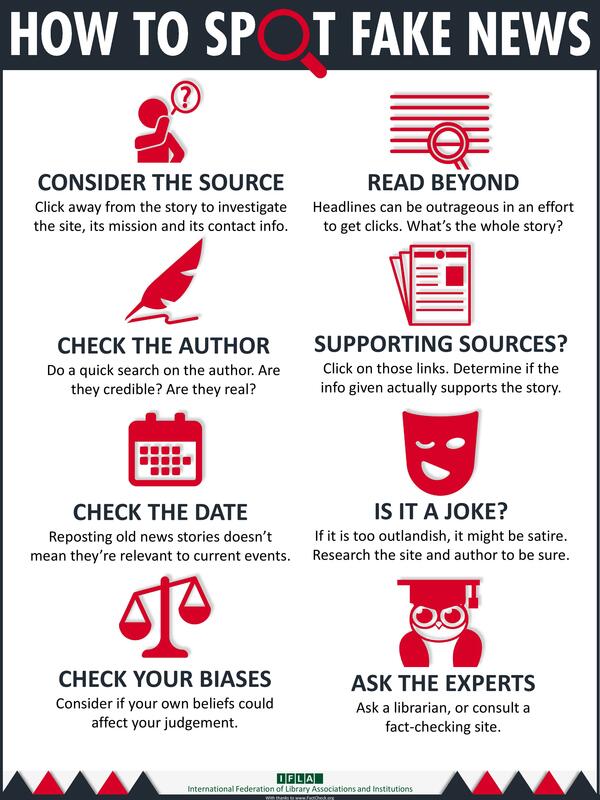 Fake news can hurt you, and other people. Purveyors of fake and misleading medical advice like Mercola.com and NaturalNews.com help perpetuate myths. These sites are heavily visited and their lies are dangerous. Real news can benefit you. If you want to buy stock in a company, you want to read accurate articles about that company so you can invest wisely. If you are planning on voting in an election, you want to read as much good information on a candidate so you can vote for the person who best represents your ideas and beliefs.